In 1997, International Exchange (ICE) founder Jeffrey Sprecher wanted to increase transparency in market pricing among electric companies. So he created a web-based, electronic marketplace where buyers and sellers could trade, invest and manage risk in energy commodities. 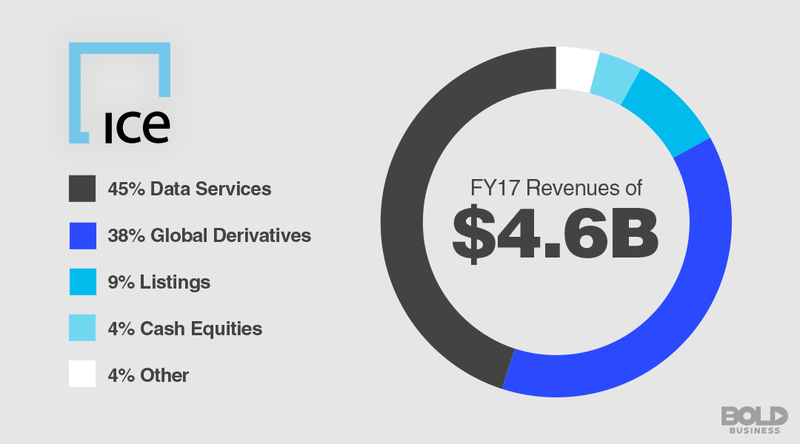 Intercontinental Exchange now carries an enterprise value of $51 billion dollars. Considering that it started as a technology startup purchased for a dollar, that’s pretty good. Today, this Atlanta-based global exchange and clearinghouse company is so much more than just a platform for energy commodities. In addition to being the third largest exchange in the world, Intercontinental Exchange has diversified tremendously, transforming energy markets, and changing global trading in the process. ICE was envisioned in 1997, but it did not become a reality until 2000. At the time, many markets had yet to adopt electronic marketplaces. 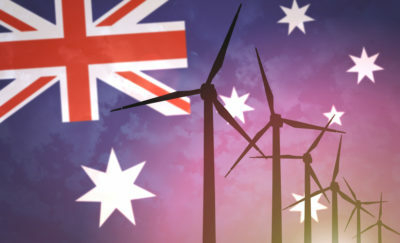 The energy sector was among one of the most challenging, but at the same time, opportunities were abundant. During this time, deregulation and increased competition in the energy sector favored a need for enhanced information. Traders, investors, buyers, and sellers all wanted greater transparency and access to promote greater neutrality. Providing this to consumers in the energy sector was Intercontinental Exchange’s primary mission. With its launch in 2000, Sprecher and his team hit the ground running, designing their electronic marketplace around traditional workflows in the energy sector. Customers rapidly adopted its use. 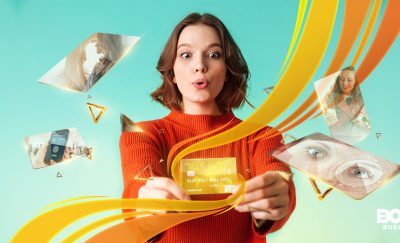 The electronic marketplace connected individuals and firms, and the potential for growth remained tremendous. In 2001, Intercontinental Exchange acquired the International Petroleum Exchange of London. By 2005, this exchange was successfully converted to an electronic marketplace as well. Eventually, this would evolve into the ICE Futures Europe. During this time, Intercontinental Exchange also began participating in the futures and options markets as it related to energy. In 2006, Intercontinental Exchange acquired the New York Board of Trade clearinghouse. Through this small acquisition, ICE was able to expand into other commodities like sugar, cotton, and coffee. But more importantly, the New York Board of Trade also included a small futures clearinghouse. This provided Intercontinental Exchange with an electronic marketplace it could leverage. Amidst the recession of 2008, Intercontinental Exchange announced it was launching a new London-based clearinghouse. Using the acquired clearinghouse electronic marketplace as a platform, ICE successfully entered the clearinghouse market. The high demand for information access and transparency greatly worked to their advantage in the recession’s aftermath. 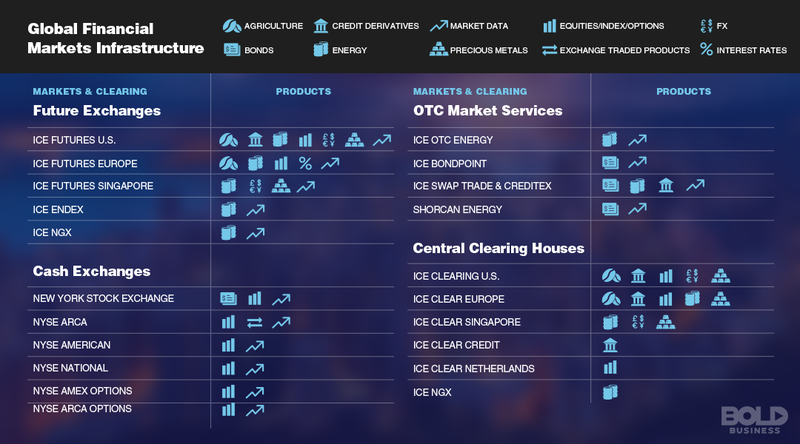 Today, the New York Board of Trade is now ICE Clear U.S., and the London-based clearinghouse is ICE Clear Europe. In 2013, Intercontinental Exchange negotiated the purchase of NYSE Euronext, which was the parent company of the New York Stock Exchange. Intercontinental Exchange appreciated the brand value of the NYSE, but at the same time, saw greater potential. The NYSE is well recognized around the globe for its corporate, ETF and equity listings. However, some aspects of the NYSE had become overly complex and expensive. In approaching the NYSE, Intercontinental Exchange made some important changes. To address customer needs, order types were simplified and electronic marketplaces streamlined. Likewise, customer-focused teams were created to facilitate services. As a result, the NYSE is stronger, with enhanced equity liquidity and better capacity in raising capital. These changes under ICE’s leadership account for a big part of its continued success. 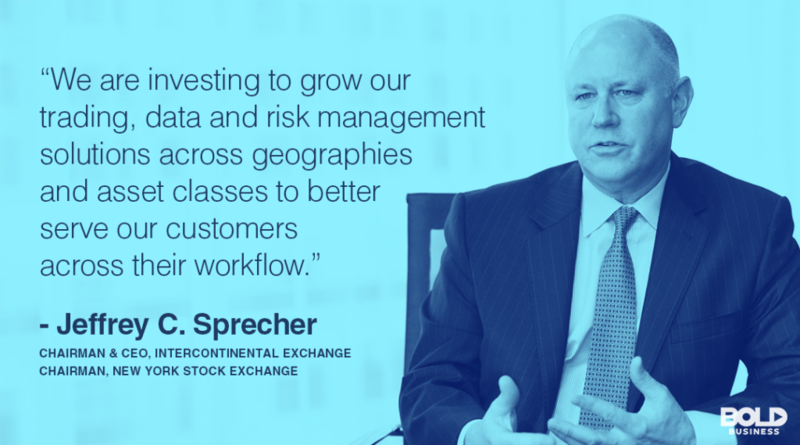 Intercontinental Exchange has continued to make strides and enhance its offerings for customers. This includes the creation of ICE Data Services in 2016. An electronic marketplace tool, it provides customers with critical information. Proprietary data, market valuations, and data analytics are among the offerings, which can be readily accessed via a web-based application. Here again, Intercontinental Exchange continues to improve information transparency and neutrality for its customers. In addition, Intercontinental Exchange finalized its acquisition of the Chicago Stock Exchange in July of this year. While the small exchange operates less than one percent of the markets, it does provide some benefits for ICE. This includes an opportunity for the NYSE to operate in another market region. It also provides Intercontinental Exchange with another exchange license, which enables ICE to have additional voting power over data infrastructures among exchanges and clearinghouses. With the high value of information and data, this has notable importance. Intercontinental Exchange operates 12 regulated exchanges and six clearinghouses. It has also raised more capital than any other exchange during its 18-year existence. While many specific actions may account for its success, Intercontinental Exchange has mainly thrived due to one simple objective: Create an electronic marketplace that is equitable, transparent and neutral to buyers and sellers alike. As long as Intercontinental Exchange remains true to its mission, its success will likely continue.